Have you ever read a book that is timeless? 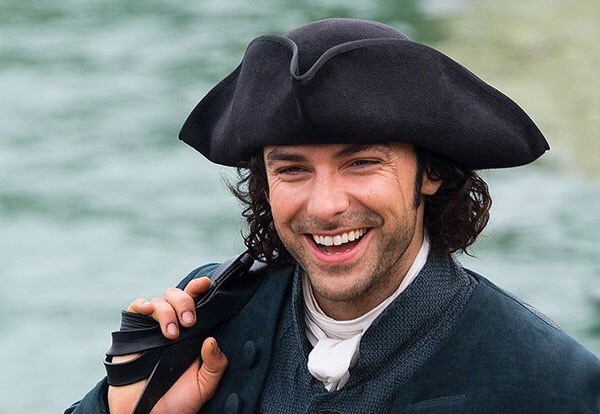 I believe Poldark is just that.A book written in the 1940s about life in the late 18th and early 19th centuries in Cornwall, England. The struggles faced then are as relevant as the ones we face today. 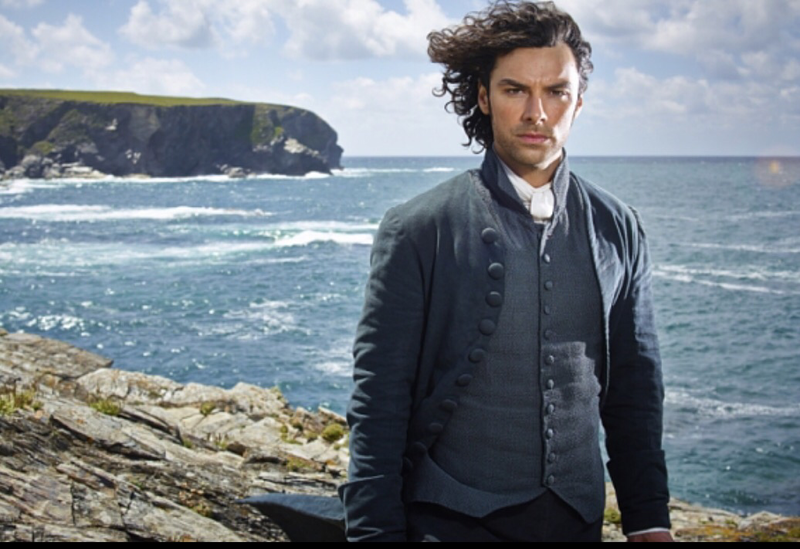 Ross Poldark is a soldier just returning home from a war which was lost. He learns not only has the love of his life, Elizabeth agreed to marry his wealthy cousin Francis but his father is dead and his small estate in ruin. Heartbroken Ross pours himself into his farm and reopening the mine on his land. Unlike his cousin Francis and his wife Elizabeth, Ross was never separated apart from the people on his father’s land. He grew up with the sons of the miners. They were his friends despite the huge difference in their social status. Ross’s experience in the war has given him a clearer perspective on life and the injustices he sees everyday in Cornwall and England. Miners are forced to poach game to keep their families from starving while the gentry live a life of luxury which is paid for on the backs of the workers, the miners. Justice is only justice if it serves the gentry well because while they say all are equal before the law, that is not how it is actually carried out. Ross finds himself torn between what he knows in his heart is right and what the people of his class tell him is right. It is the unexpected love and faith he finds in a young girl, a miner’s daughter, that helps Ross find his way. He stumbles. He fails. He succeeds. He’s torn between love for two women. He carries on doing his best. Aren’t these the same challenges we face today? The divide between the rich and poor growing. The idea that some are born to succeed and others to fail. Aren’t we struggling to find true justice in our court systems? Not justice for some but justice for all? Aren’t we fighting for education, jobs and the disenfranchised? Aren’t we working to save the men and women who return from war some broken and scarred changed forever? For soldiers who can’t find employment and face poverty? Aren’t we seeking our voice and our right to be heard even if we are poor or a minority or just the plain forgotten? When Winston Graham published Poldark, World War II had just ended. His country was facing the very same challenges Ross faced when he returned from fighting the American War of Independence. The only difference is Britain won WWII and lost the AmericanRevolution but the returning soldiers faced the same fights as Ross did 150 years earlier. And now in the 21st century we are facing our biggest battle, the fight of ideology. Will we win this world war of terrorism imposed by the few on the many? This is absolutely my favorite book series and I hope you find the time to read not just Poldark but all twelve books.